List Amoxicillin side effects by likelihood and severity. What should I know regarding pregnancy, nursing and administering Amoxicillin to children or the elderly? Does Amoxicillin interact with other medications? 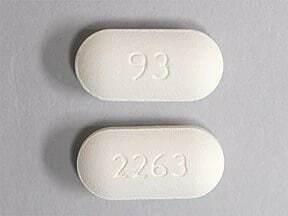 This medicine is a off-white, oblong, film-coated, tablet imprinted with "93" and "2263". 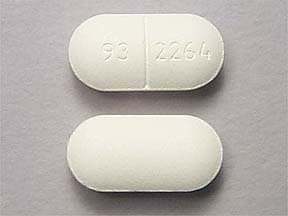 This medicine is a off-white, oblong, scored, film-coated, tablet imprinted with "93 2264". 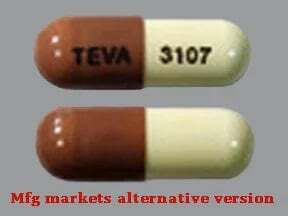 This medicine is a caramel buff, oblong, capsule imprinted with "TEVA" and "3107". This medicine is a caramel buff, oblong, capsule imprinted with "93 3107" and "93 3107". 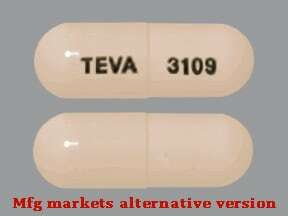 This medicine is a buff, oblong, capsule imprinted with "TEVA" and "3109". 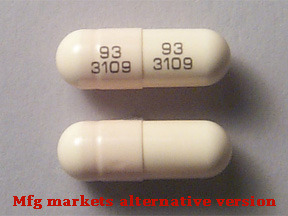 This medicine is a buff, oblong, capsule imprinted with "93 3109" and "93 3109". 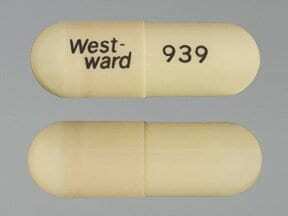 This medicine is a ivory, oblong, capsule imprinted with "West- ward" and "939". 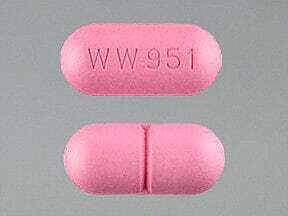 This medicine is a pink, oblong, scored, film-coated, tablet imprinted with "WW 951". 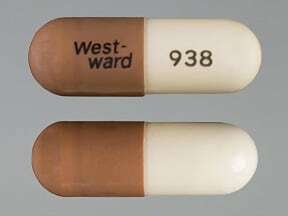 This medicine is a ivory caramel, oblong, capsule imprinted with "West- ward" and "938". 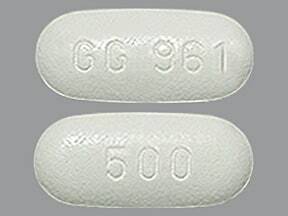 This medicine is a white, oval, film-coated, tablet imprinted with "GG 961" and "500". 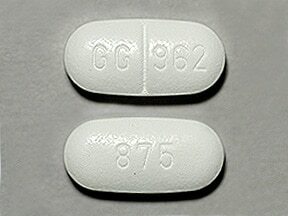 This medicine is a white, oblong, scored, tablet imprinted with "GG 962" and "875". 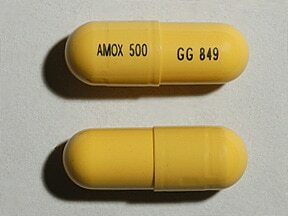 This medicine is a yellow, oblong, capsule imprinted with "AMOX 500" and "GG 849". 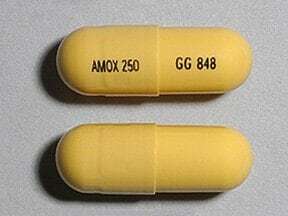 This medicine is a yellow, oblong, capsule imprinted with "AMOX 250" and "GG 848". 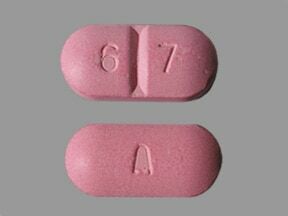 This medicine is a pink, oblong, scored, film-coated, tablet imprinted with "A" and "6 7". This medicine is a pink blue, oblong, capsule imprinted with "A 45". 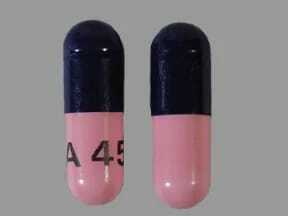 This medicine is a pink blue, oblong, capsule imprinted with "A 44". 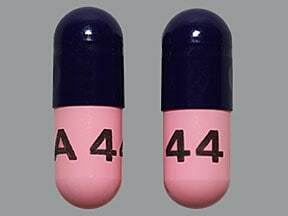 This medicine is a pink blue, oblong, capsule imprinted with "A44". 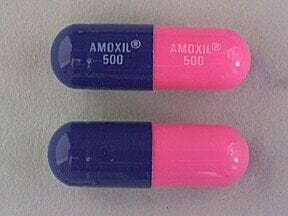 This medicine is a pink royal blue, oblong, capsule imprinted with "AMOXIL 500" and "AMOXIL 500". 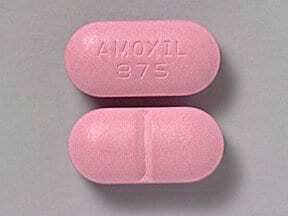 This medicine is a pink, oblong, scored, film-coated, tablet imprinted with "AMOXIL 875". 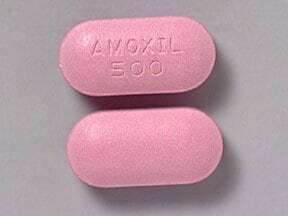 This medicine is a pink, oblong, film-coated, tablet imprinted with "AMOXIL 500". 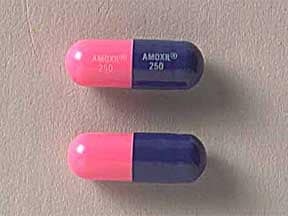 This medicine is a pink royal blue, oblong, capsule imprinted with "AMOXIL 250" and "AMOXIL 250". 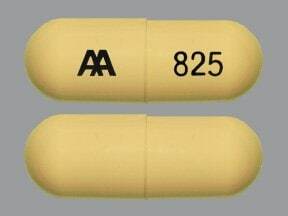 This medicine is a buff, oblong, capsule imprinted with "AA 825". 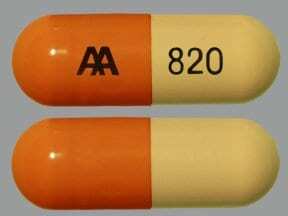 This medicine is a caramel buff, oblong, capsule imprinted with "AA 820". 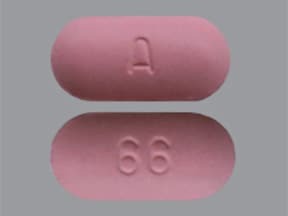 This medicine is a pink, oblong, film-coated, tablet imprinted with "A" and "66". 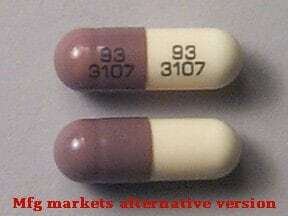 Are you considering switching to Amoxicillin? How long have you been taking Amoxicillin?